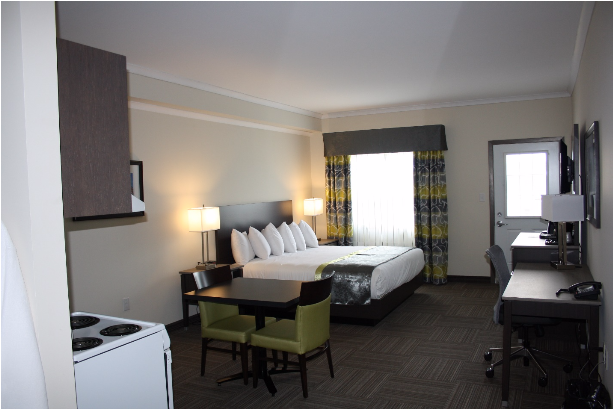 Hotel ReservationsBook your Room Today! 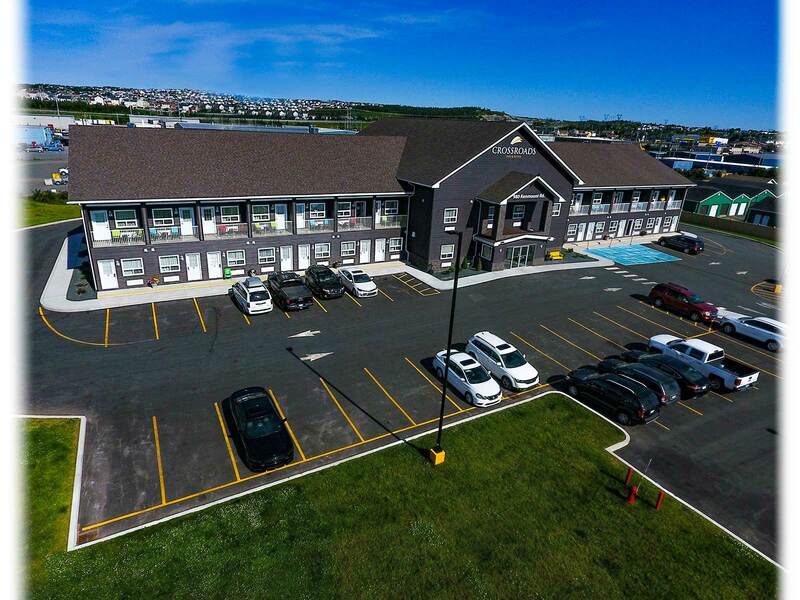 The Crossroads Inn and Suites is St. John's, Mount Pearl and Paradise's newest hotel. We feature rooms to meet every traveler's business and leisure requirements. Featuring rooms of various types including suites, accessible and efficiency unit. Our main floor rooms offer private exterior entrances with drive-up parking, and our 2nd floor rooms feature private balconies. 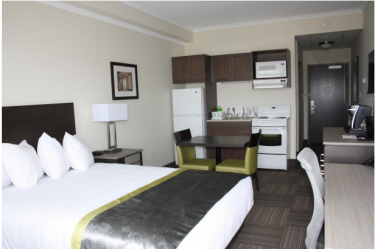 Check out the best hotel rooms in St. John's, with the best access to all of St. John's and surrounding areas. 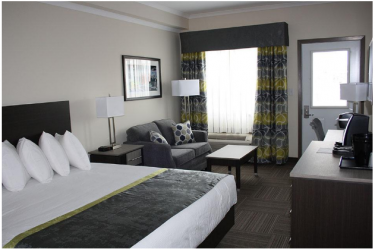 Crossroads Inn and Suites is centrally located between St. John's, Mount Pearl and Paradise. 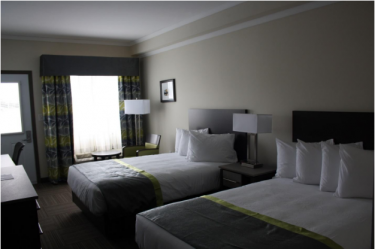 our Hotel features 57 luxury rooms including suites and efficiency rooms. Most beautiful hotel ever. We will certainly be back again. 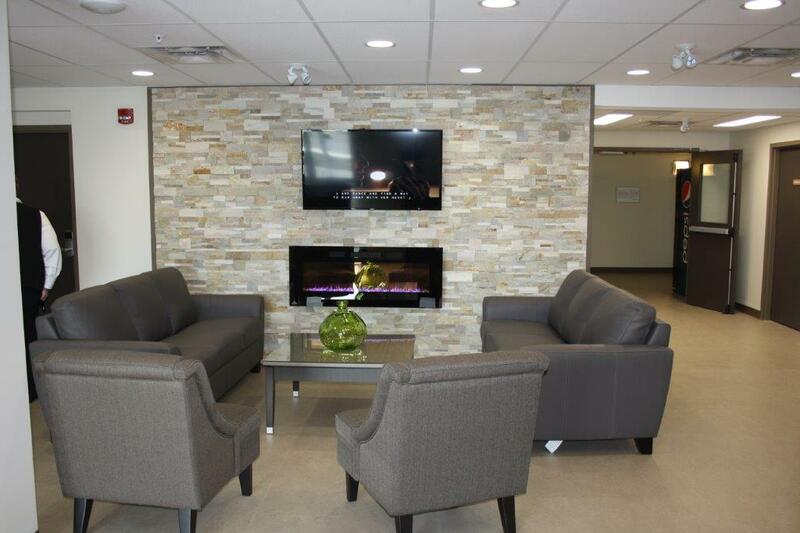 The Crossroads Inn and Suites is the newest 4 Star rated Hotel by Canada Select in the St. John's area. Copyright © 2016 Crossroads Inn and Suites, St. John's NL, All right reserved.